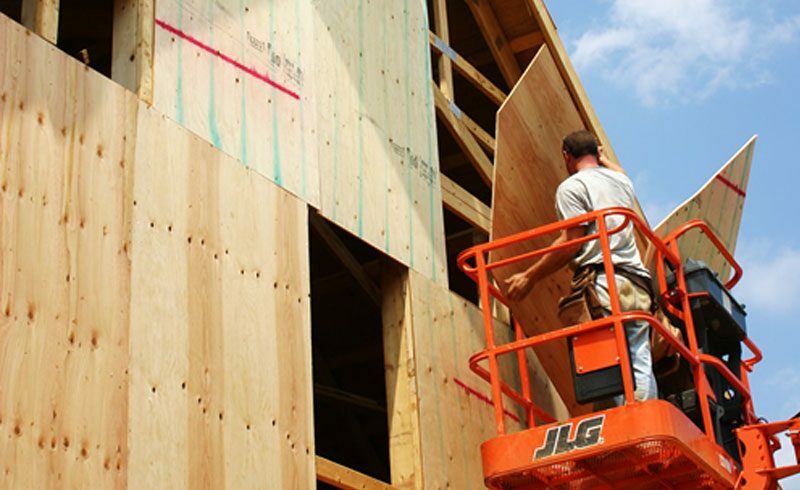 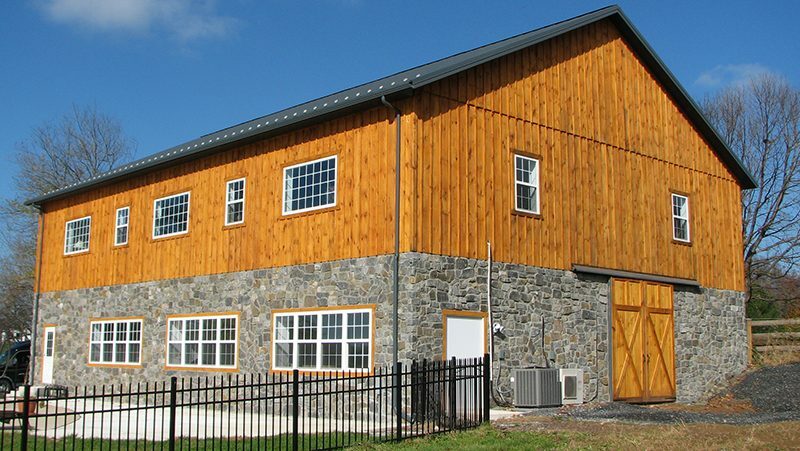 At Conestoga Buildings, we’re known for our expertise when it comes to equine buildings. 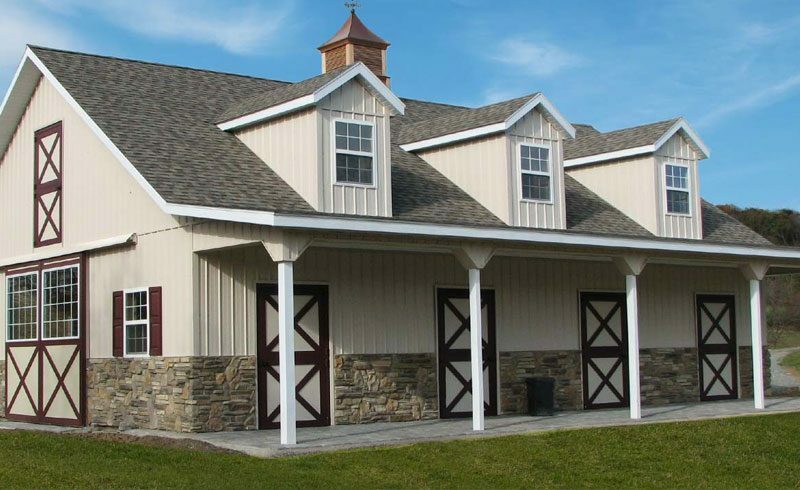 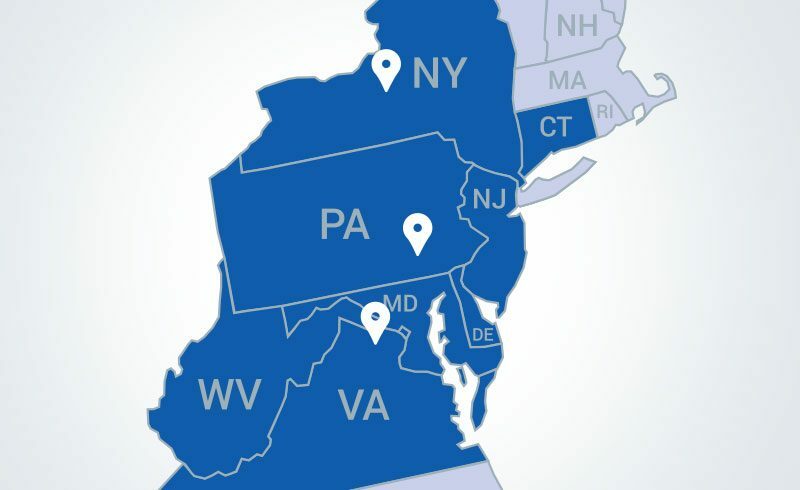 Whether it’s a horse barn, riding arena or large custom equine facility, we’ll partner with you to determine what type of building will provide the look and functionality you need. 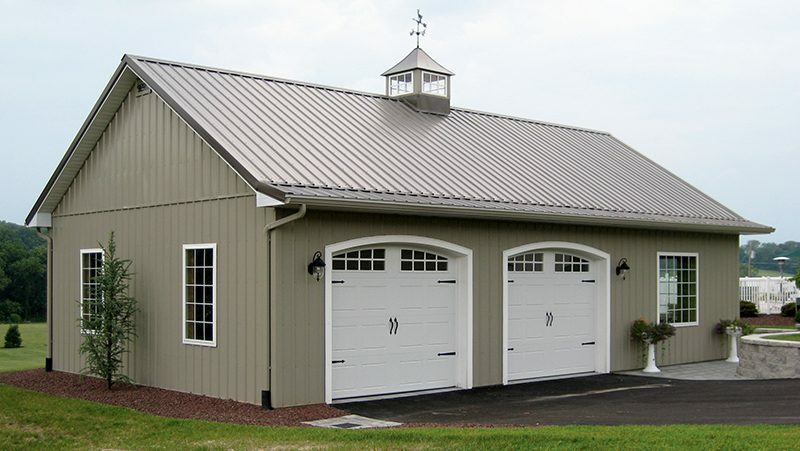 Explore our equine structures by clicking the links below and request a quote to have a sales consultant contact you.